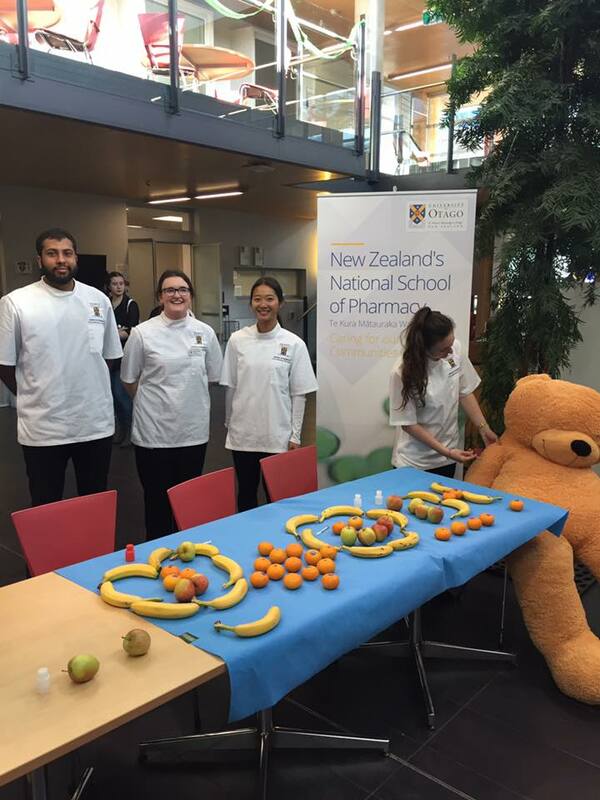 Otago School of Pharmacy students helped out at the Teddy Bear Hospital day along with medicine, dentistry and physio students! The kids brought us prescriptions for fruit for their teddy bears. A really great day and fantastic way of engaging with the Dunedin community, as well as our fellow health professionals.